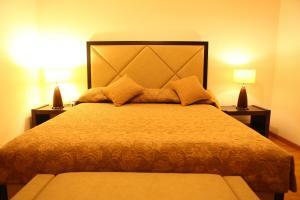 Very good location with nice view and spacious suite. Very friendly receptionist. Nearby minimarket has a delivery service. The location and staff were great especially front desk staff. Clean and comfortable rooms with great services, including that the staff is really helpful. 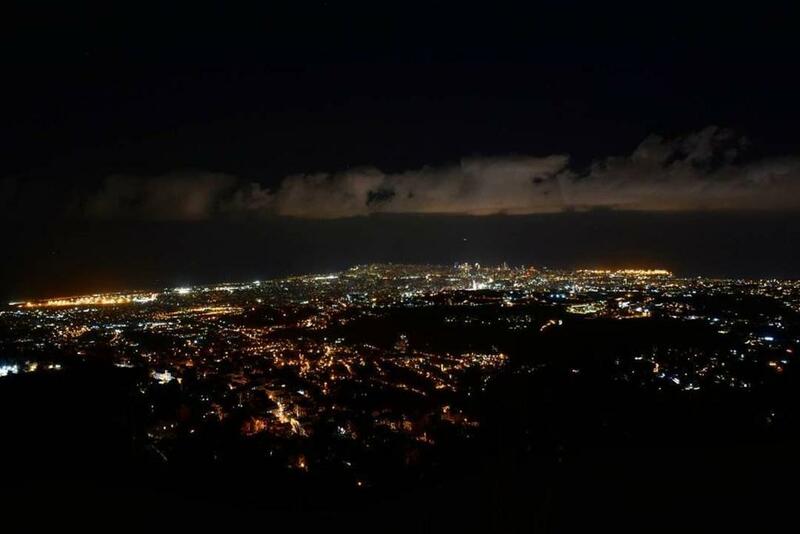 Friendly and attended staff, balcony with nice view over the city . I would definitely repeat the experience if I would have the chance in the future. Staff is very welcoming and helpful. location is good. Staff are very friendly and helpful. Place is clean and equipment all working. Great kitchen. 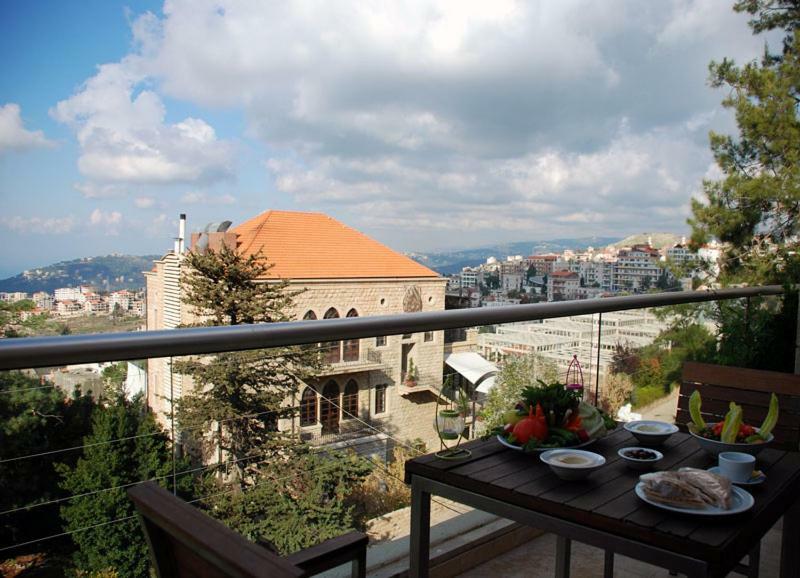 Lock in a great price for City Suite Aley – rated 8.3 by recent guests! 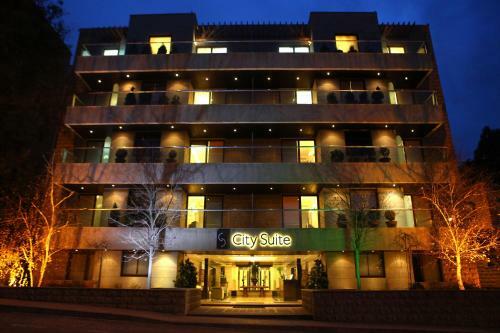 City Suite Aley This rating is a reflection of how the property compares to the industry standard when it comes to price, facilities and services available. It's based on a self-evaluation by the property. Use this rating to help choose your stay! City Suite Aley offers self-catering accommodations with modern furniture and LCD TVs. Several dining options and live evening entertainment are on site. Private parking and public area Wi-Fi are free. The bright apartments at City Suite Aley offer a full-size kitchen with dishwasher. In-room entertainment includes a DVD player and surround sound system. Rooms also have laundry facilities. 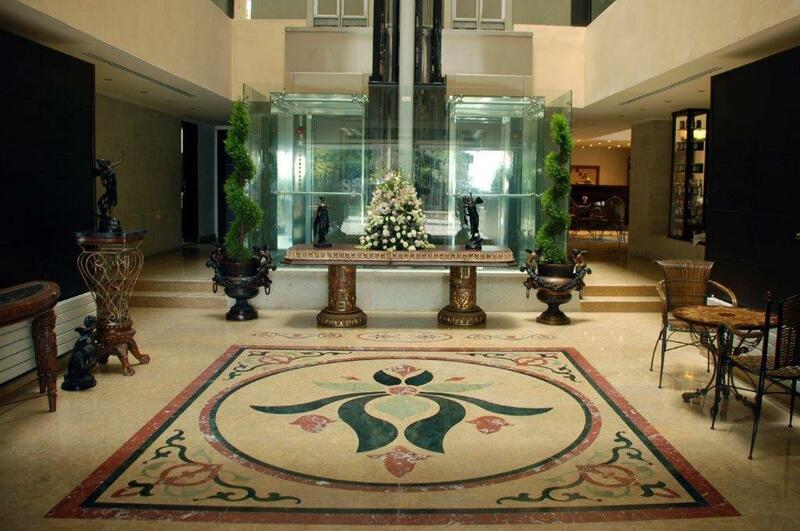 Guests can enjoy Lebanese cuisine and live music at City Suite Aley’s restaurants. The Lobby Bar offers cocktails, free Wi-Fi access and an outdoor terrace overlooking the city. 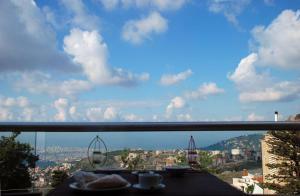 Many of Aley’s lively cafes and boutiques are within walking distance. 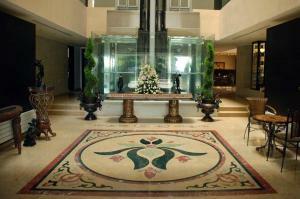 Guests can reach Rafic Hariri Airport with a 20 minute drive. 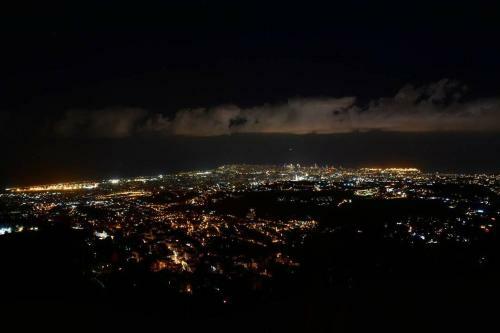 Downtown Beirut is a 25 minute drive away. 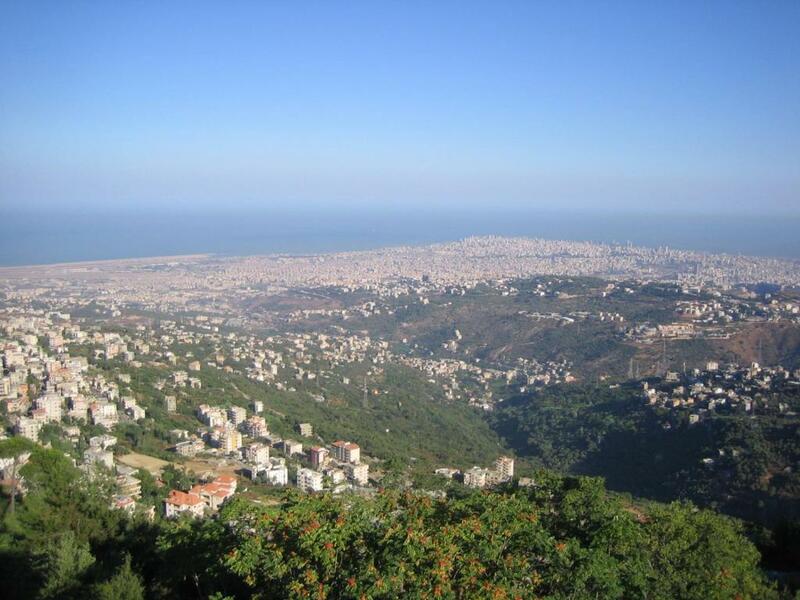 This property is also rated for the best value in Aley! Guests are getting more for their money when compared to other properties in this city. When would you like to stay at City Suite Aley? This suite offers views of the Mediterranean Sea and is equipped with cable TV, a DVD player and a fully equipped kitchen with a dishwasher and microwave. 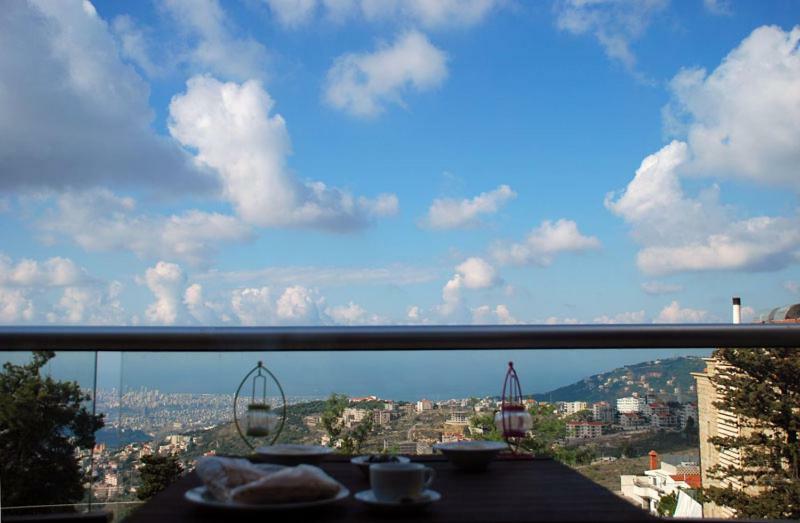 This suite is located on the top floor, facing the Mediterranean Sea and features panoramic views that extends from Rafic Harriri Airport to Jounieh. It includes a fully equipped kitchen with a dishwasher and a microwave. It also has a cable TV with a DVD player. This suite is located on the top floor, facing the Mediterranean Sea. 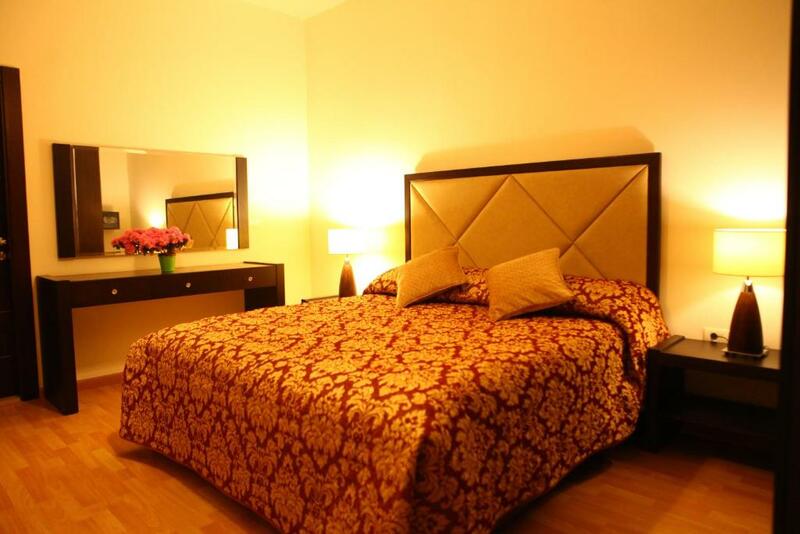 City Suite Aley is a 5 * Condo Hotel suites with full Services, all our suites are equipped with a fully equipped kitchen and a living room that makes you feel at home with a quite nice atmosphere, our hotel is far from Aley souks for a walking distance less than 2 minutes. House Rules City Suite Aley takes special requests – add in the next step! City Suite Aley accepts these cards and reserves the right to temporarily hold an amount prior to arrival. As there are kitchens in the rooms, they should provide water, or instant coffee, or tea, or something. Old place and toilet was particularly poor. There was no toilet and shower water from early morning until close to noon which was annoying. Cleanliness and super slow and unstable internet connection. The view is great but you can enjoy it on the last floors only. Washing dishes wasn't appropriate, couches are old, balcony chairs are uncomfortable, shower water is slow, no shampoo only one liquid for both body and hair.